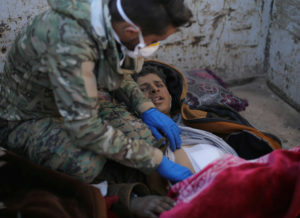 OUTSIDE BAGHOUZ, Syria — The ground assault into the last area held by the Islamic State group intensified Saturday as U.S.-backed Syrian fighters made “remarkable progress” amid heavy clashes, including the capture of a hill overlooking a tent encampment for the extremists, officials with the Kurdish-led forces said. 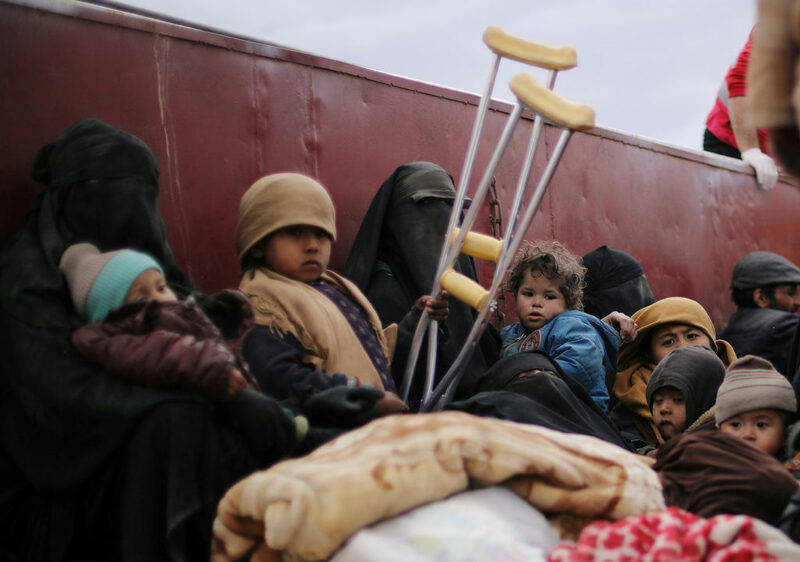 The capture of the last pocket still held by IS fighters in Baghouz village would mark the end of a devastating four-year global campaign to end the extremist group’s hold on territory in Syria and Iraq — their so-called “caliphate” that at the height of the group’s power in 2014 controlled nearly a third of both Iraq and Syria. 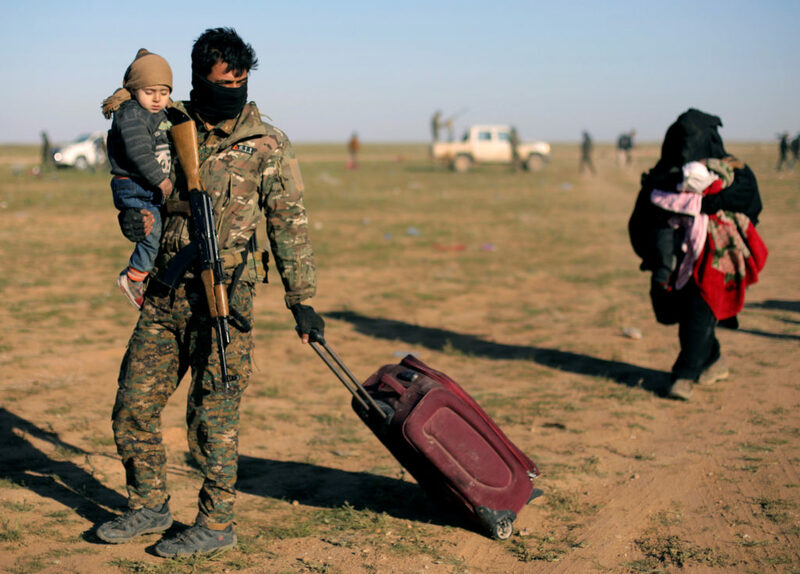 Zana Amedi, an SDF commander, told The Associated Press that “an active ground force” is advancing into IS-held territories as the extremists resort to sniper fire and booby-traps. “We expect it to be over soon,” Bali said. 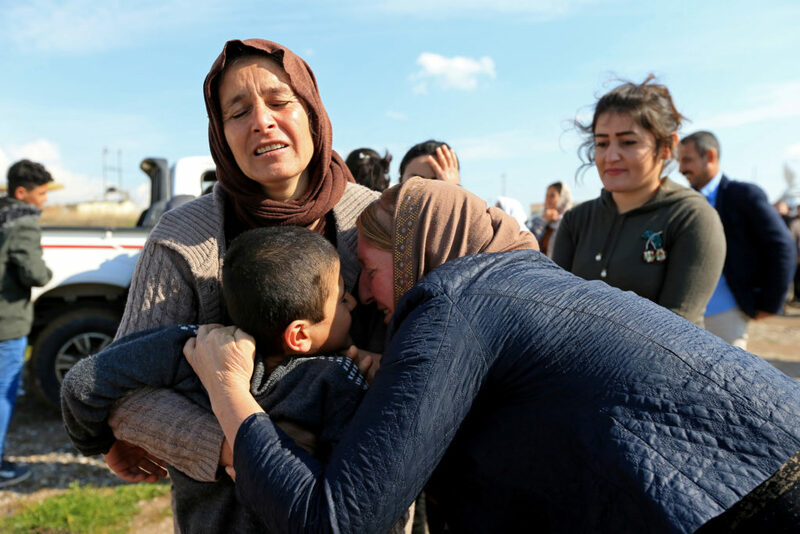 Another SDF commander, Adnan Afrin, said “there are fierce battles” with IS fighters firing thermal missiles at advancing troops and using drones. Afrin said eight SDF fighters were wounded, some critically. Afrin said the buffer area between IS and SDF had been closed after the SDF’s advance. He said there have been no suicide attacks but that some land mines went off.